WWRSD? : Apollo Run and Midnight Spin at Mercury Lounge TONIGHT! Tonight, Brooklyn forces come together for the late show at Mercury Lounge. Three-piece rock composers, Apollo Run, and alt-rock quintet, Midnight Spin, will be playing some tunes starting at 10:30pm. 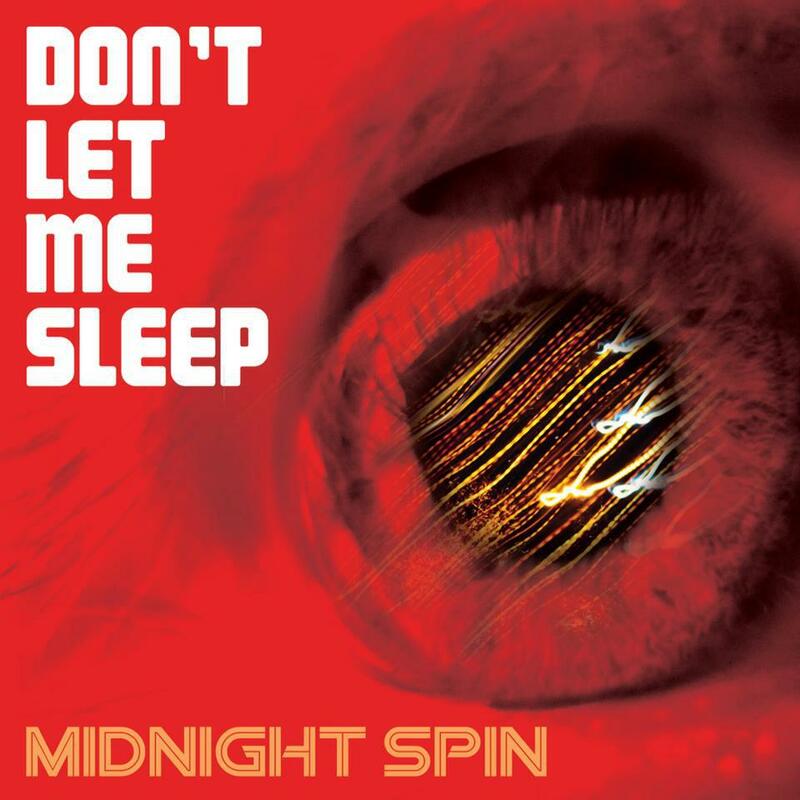 It also is a release party for Midnight Spin’s new record, Don’t Let Me Sleep, which got some love on Rolling Stone yesterday! All who show up tonight get a FREE copy! See you all tonight and have rock your way into the weekend. 10:30pm doors, 21+, $10.